When you are putting together your career documents and updating all of your professional networking platform content, did you ever consider the importance of successfully integrating personal branding on your resume and LinkedIn profile? While leveraging social media and professional networking opportunities, you might have recognized the value and power of social media in your job search. In addition to your resume, LinkedIn is an extremely hot commodity when it comes to personally branding yourself, increasing your visibility in the job market, networking with professionals and companies in your field, and sourcing job leads. 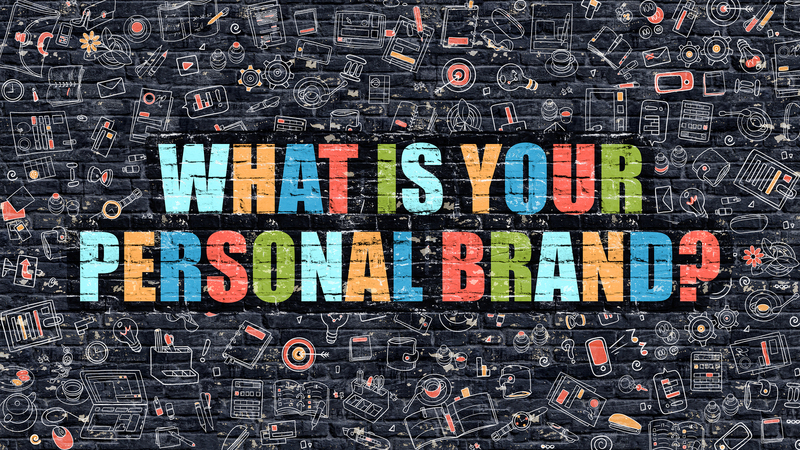 When it comes to your personal branding, you have to be very cognizant of what you are putting out there and how it will impact your job search. Here are some tips for successfully personally branding yourself during your job search. In the digital age of the job search, personal branding on your resume and LinkedIn plays a key role in gaining traction every time you apply to jobs. When you establish your personal brand on your resume and LinkedIn profile, you are increasing your visibility while demonstrating your ability to build relationships with key players in your field. When submitting your resume, applicant tracking systems will rely on your personal branding to generate interviews for you. On LinkedIn, your personal branding will appeal to their algorithms and source job leads for you. You have to be sure that you have consistency across all of your platforms including your resume and LinkedIn profile. But one of the biggest mistakes that job seekers make is thinking their resume should convey one set of content and their LinkedIn profile should contain something totally different. If not handled properly, this will have a negative impact in your job search. Keep in mind that consistent branding is one of the core marketing strategies that enable differentiation against the competition. The same holds true for job seekers competing in a saturated job market. You must have consistent branding on your resume and your LinkedIn profile because it allows hiring managers to easily recognize you across all of your platforms. A good place to start is establishing your Professional Value Proposition (PVP), which is best defined as a succinct and compelling positioning statement that showcases your professional persona and what uniquely sets you apart from other candidates. Once you have this solidified, you can begin integrating this into all of your platforms including your resume and LinkedIn profile. One of the secrets to successful personal branding on your resume and in your LinkedIn profile is to map out your key selling points before you develop your brand messaging. Consistent brand messaging establishes itself as a brand promise that you are always delivering on. It evokes the perception that you are the best candidate for the job while showcasing your commitment to excellence in your next company. Your brand messaging is a part of your brand identity, which helps to define your unique personal brand, who you are, and what you can do for another company. How do you want hiring managers to perceive you? Do you want to be easily recognized? You work hard building your personal brand and creating a positive impression in hiring managers’ minds to help distinguish you from other job seekers. Ensuring that this messaging remains clear and consistent requires a well thought-out and solid brand strategy. When it comes to promoting personal brand consistency on your resume and LinkedIn profile, you must consider the core elements that go into building a solid personal brand while leveraging your PVP successfully across all of your platforms. Your unique professional identity, perception of being the best candidate for the job, and ability to build relationships will all play a role in building and promoting a consistent personal brand. Your pay-off for all of this brand consistency will yield the maximum number of job interviews. If you plan out your brand messaging correctly prior to developing your resume and your LinkedIn profile, you will definitely achieve success during your job search.